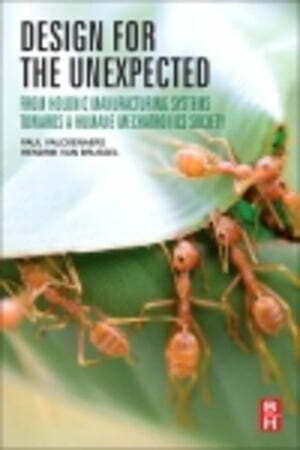 Collins Booksellers - Design for the Unexpected: From Holonic Manufacturing Systems towards a Humane Mechatronics Society by Valckenaers, Paul, 9780128036969. Buy this book online. The benefits are illustrated by a variety of examples and case studies from different fields, with the book's well-established authors presenting Holonic Manufacturing Systems (HMS) as the framework for the 'factory-of-the-future', and suggesting that the application of biologically inspired control paradigms can control complex manufacturing systems, and that there are far wider applications for these systems than pure manufacturing. In addition, the book explores how this multi-agent control framework can be extended to other fields such as traffic, transport, services, and health care.